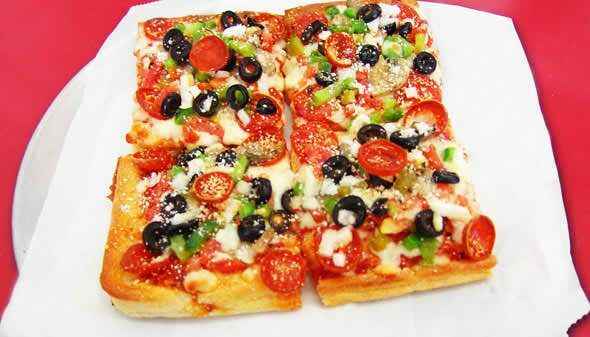 Frankie's Pizza, located just outside of metropolitan Miami in South-West Miami-Dade County, lies a small family-owned restaurant that continues to satisfy the taste-buds of many Italian pizza aficionados who long for the taste of the past. Billed as the ""World's Finest Italian Pizza"", Frankie's has been serving freshly baked pizza to thousands of loyal customers for 55 year. Winner of New Times Best Pizza multiple years,.. come see why!